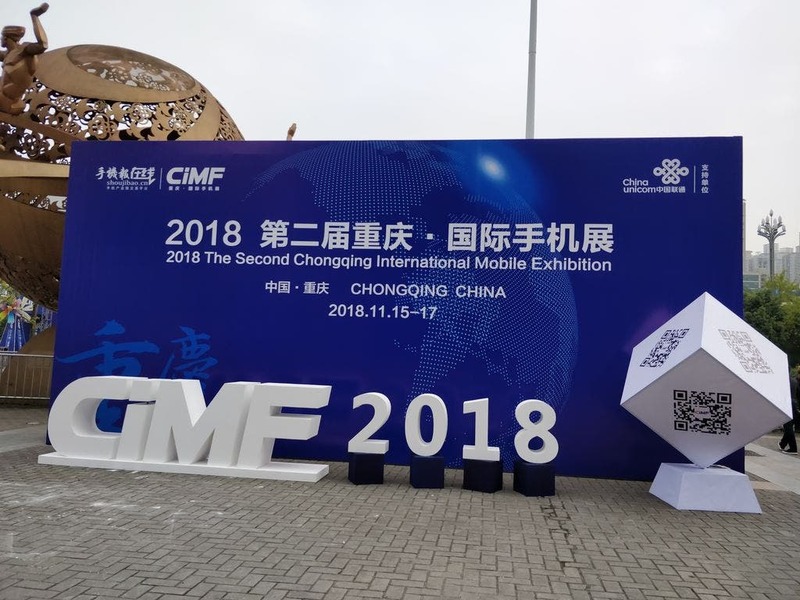 Today started the International Mobile Phone Exhibition 2018 held at the Nanping international exhibition center in Chongqing. It will be running until November 17th and you can quite some interesting gadgets out there. 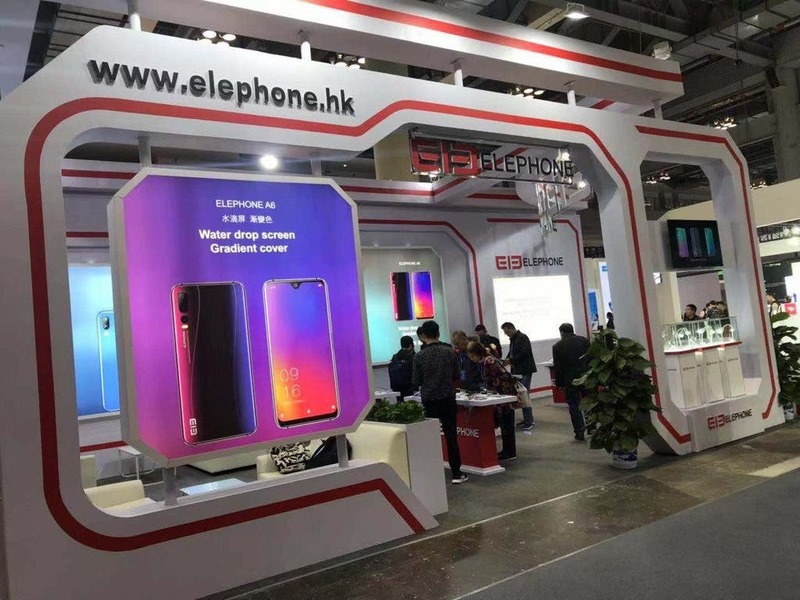 And if you are an Elephone brand fan, then you will be close to excited, because they are showing off quite some selection of their new phone models. And thanks to the detailed spec pictures we have now much better idea about some of their most expected models including the pop-up camera flagship phones. So let’s go through the most interesting new revealed hardware specs for the individual new Elephone phones. You can check all of the spec cards in the gallery below in bigger detail. Let’s start with the flagship Elephone U2 Pro and we finally have the processor confirmation so we can lay to rest all the Snapdragon speculations. U2 Pro (alongside U2 and A5) will be featuring the new Mediatek Helio P60. But at least the rest of pretty damn good specs is left intact, so AMOLED screen, pop-up camera for both rear and selfie cams, NFC chip, wireless charging, fingerprint scanner integrated into the display and more. Looking good. Elephone U2 will be slightly watered down version with only the pop-up module for the selfie cam and it will be competing a bit with the Elephone A5, because while the latter doesn’t have the pop-up module it has pretty similar specs and allegedly a lower pricing. We shall see. 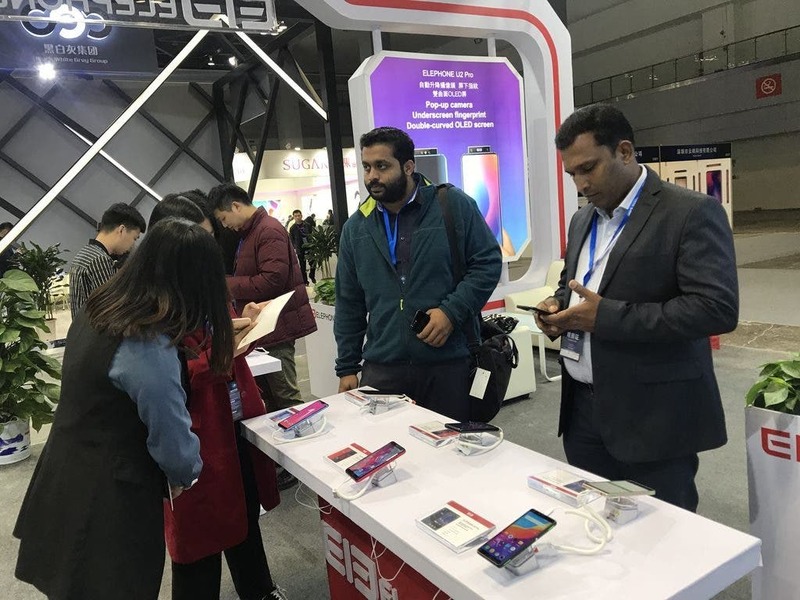 Then we have the Elephone PX, which will be aspiring to be the cheapest phone with the pop-up selfie camera module and the overally affordable Elephone A6, both with the Helio P22 processors. We are quite looking forward getting some additional info soon about the release dates and pricing for all of these models, because teasing is nice, but something real would be pretty welcome too.